Reliable and effective solutions exceeding clients’ expectations. Burton Environmental Services Ltd has an established reputation for reliable and cost effective solutions which exceed client expectations. Our employees are highly competent and trained to ARCA (The Asbestos Removal Contractors Association) standards. 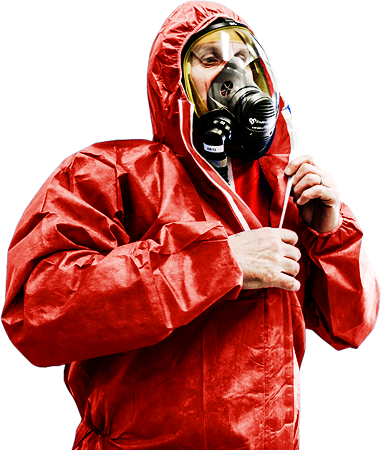 We hold a Health and Safety Executive licence for work with all forms of asbestos containing materials and carry relevant Environment Agency registrations. Burton Environmental Services is located at the centre of the country’s transport network and we offer a national 24 hour call-out and technical support service. Our ethical and accountable core values have enabled us to establish long term sustainable business relationships with clients both large and small, as well as with enforcement agencies and our suppliers.